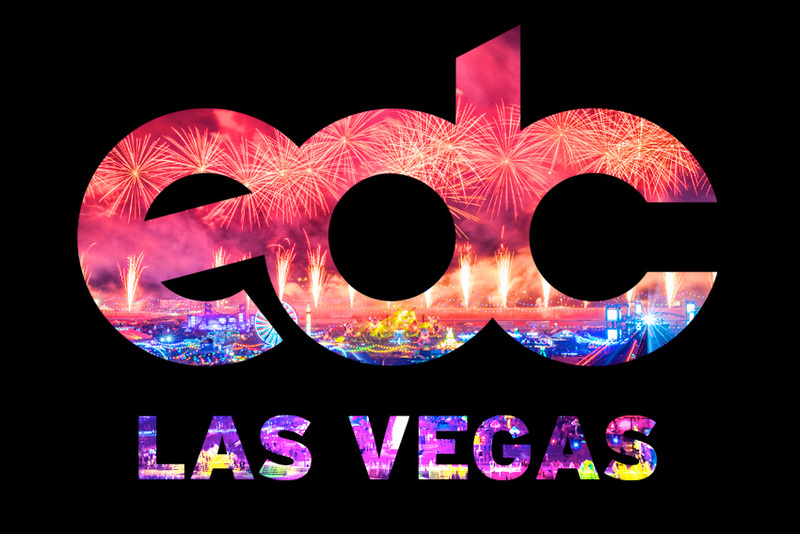 This June, ravers from across the globe will descend into Las Vegas to celebrate 21 years of the Electric Daisy Carnival. With the hype already at a high, Insomniac have today revealed the official 2017 trailer and it’s nothing short of magical. The video certainly shows the vast desert utopia come to life with ravers from all across the globe there to celebrate the love for electronic dance music. The 2017 electric daisy carnival will see new spectacles unveiled including the quantumVALLEY stage presented by Insomniac’s leading trance brand, Dreamstate, and the breathtaking union of technology and nature embodied by the Greek goddess Gaia across this year’s colossal kineticFIELD stage. To get you pumped on the PLUR, the international brand released an emotional teaser trailer of things to come in 2017. Head over to EDC Las Vegas’ website for tickets and more information, and check out the trailer below.